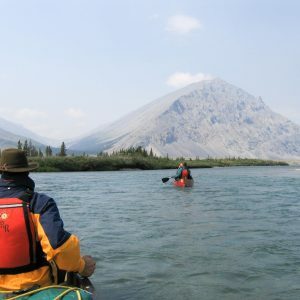 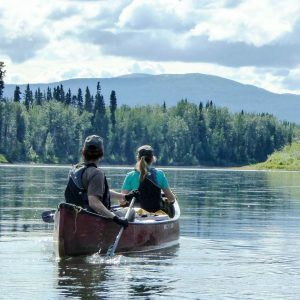 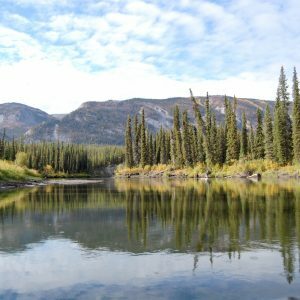 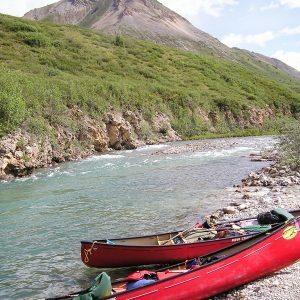 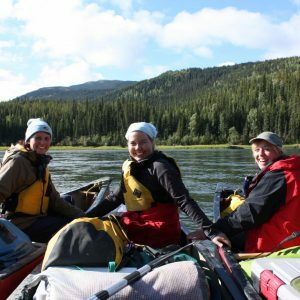 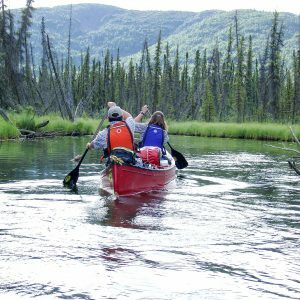 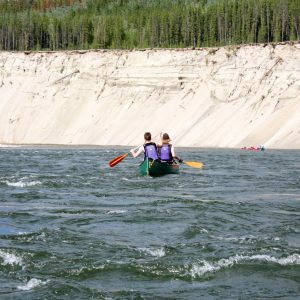 Long or short, challenging or tranquil, we offer an array of river trips down several of the Yukon’s most beautiful rivers. 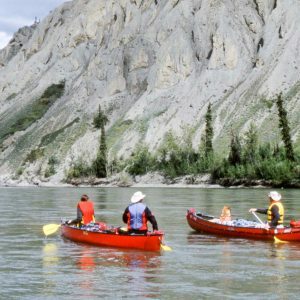 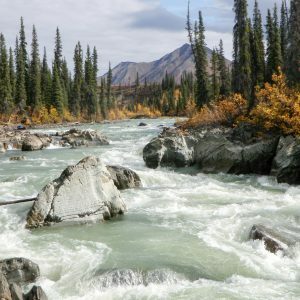 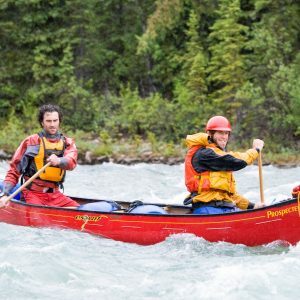 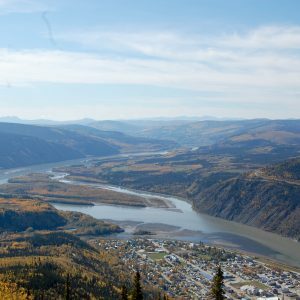 Ranging anywhere between seven and 22 days, our guides will take you on rivers that have been an integral part of the culture and history of the Yukon for centuries. 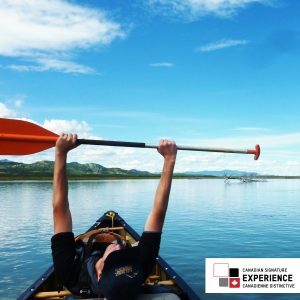 If what you’re looking for is an opportunity to explore the wilderness of the Yukon and Alaska, but you don’t want to miss out on the culture of the region, we offer a variety of roundtrips by van and bus throughout the Yukon and Alaska. 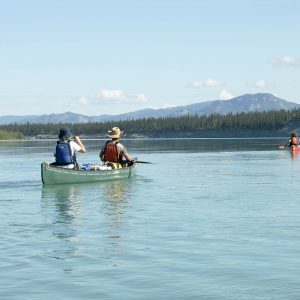 Winter in the Yukon offers lots of options for the adventurer as well. 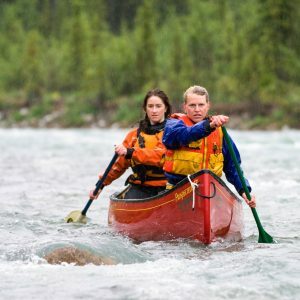 We are sure you will find something to suit your needs.